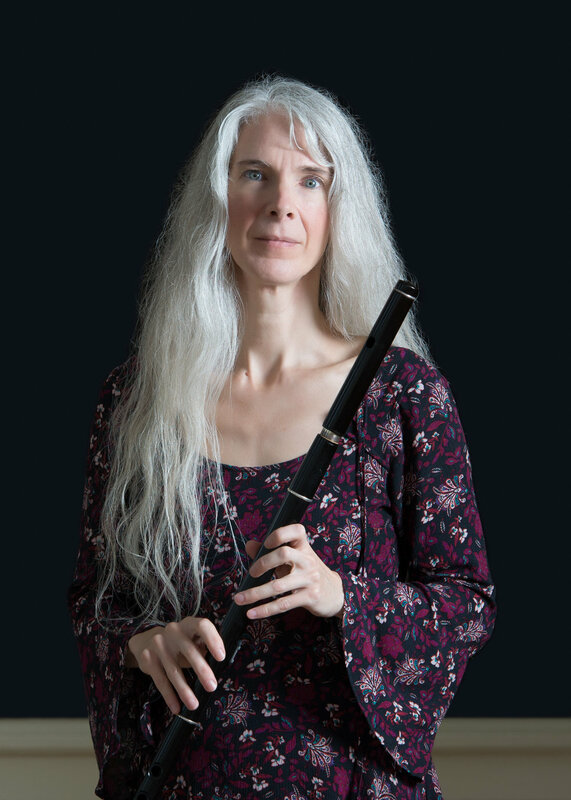 Jennifer Publicover: Flutist, musician, scholar, homepage. Classical, traditional, neo-traditional. Wooden Irish flute, modern orchestral flute. Arranger, composer, teacher. Papilio. Maritime Conservatory. Environmental Studies. Dalhousie University. Music, tool, environmental education, advocacy. Academic. I am a professional flutist, arranger and composer living in Halifax, Nova Scotia. I work in classical, world/traditional, and early music genres on the modern orchestral flute, wooden Irish flute, and Baroque flute. 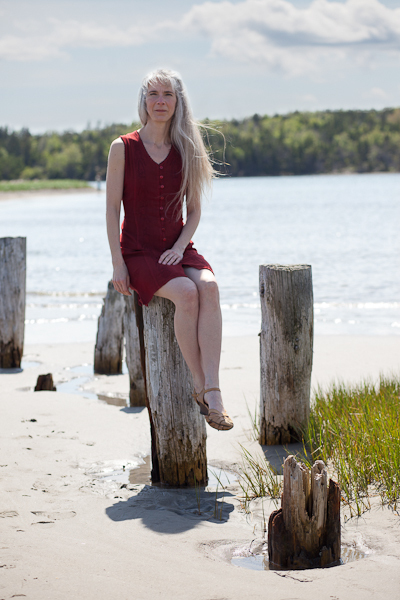 I teach at the Maritime Conservatory of Performing Arts in Halifax, NS, and in other settings. Announcement space for upcoming & notable events related to my work. In 2016 I completed a Masters of Environmental Studies in the School for Resource and Environmental Studies at Dalhousie University. My thesis research focused on music as a tool for environmental education and advocacy. It was based on interviews with a pool of notable Canadian songwriters. I published two academic papers from this project.